Our Pricing . . . No Games, No Gimmicks! We offer Free Design Estimates and we come to you – prompt, on-time appointments. 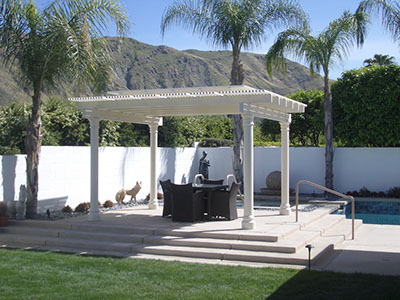 Since 1972 Atlas Awning, Inc. has improved more than 5,000 homes in the valley. We will schedule an appointment with a patio designer who will walk you through the entire process – no stress, no hassle. This will include design, shade & color options, and provide an exact quote to fit your budget. Plus, we handle all city permits to meet or exceed building code standards. We work closely with Homeowners Associations (HOA) and Architectural Review Boards (ARB) to handle all of the drawings and details. Atlas Awning is known for providing seamless service to our customers.